With 163,000 members in twelve states and Washington DC, SEIU 32BJ is the largest union representing property service workers in the country. Our members have fought for and achieved high standards for private and public sector property service workers, and we continue to fight for higher standards for thousands of unorganized service workers. We are committed to engaging our diverse membership and to developing members to lead our organizing, political, social justice and contract campaigns. The Bargaining Coordinator advances the Union’s collective bargaining efforts in Massachusetts and Rhode Island in coordination with the leadership of District 615. The position is based in the Boston office of District 615 and reports to the District Director. Analyzing current contracts to determine where terms are not consistent with industry standards, not reflective of current bargaining policies or legal requirements, or otherwise in need of revision. Formulating and drafting proposals with input from the District Director, division leadership, and field team partners. Analyzing employer proposals, and working with Union bargaining committee to facilitate strategy discussions, develop responses and counterproposals, and advance the bargaining. Working with field staff, and staff in Research and Communications, to develop plans for member action and other contract campaign activities in support of bargaining efforts. Drafting memoranda of agreement and integrated collective bargaining agreements. Drafting member communications regarding collective bargaining including bargaining updates, contract highlights, etc. Experience managing a bargaining committee and in membership development. Attention to detail and a commitment to ongoing process improvement are essential. Knowledge of contract costing and proficiency with Excel are a plus. 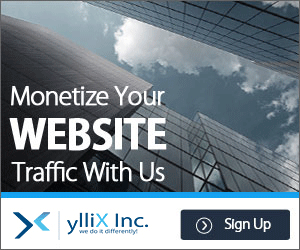 Negotiations or comparable experience preferred. 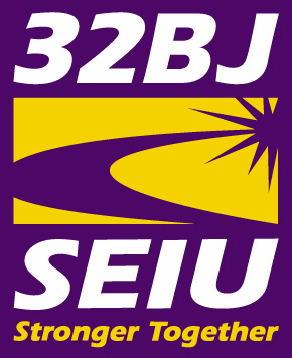 32BJ provides an excellent benefits package, including employer-paid medical, dental and vision plans for full-time employees and their qualified dependents. Please email a letter of interest and a résumé to HR@seiu32bj.org. Please use “Bargaining” in the Subject line of your email. 32BJ encourages people of color and women to apply.